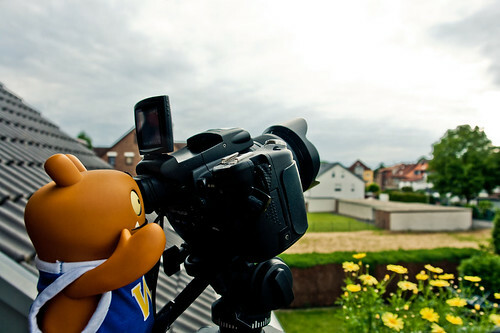 Uglyworld #1572 - Timelapserings (Project TW - Image 162-366), a photo by www.bazpics.com on Flickr. Todays whiles we has been haverings a super sportiers Sunday I has also been productivers outsiders too with my photomatographies, shooterings some timelapserings. It's awesomers to shoots all of the singlers photomagraphs and then puts them all togethers into a video showerings all of the movements in the clouds, I finders it so mesmerizings to watchers it once it is alls speedereds up. You can finders all of the timelapserings that me and Baz has shootereds here.